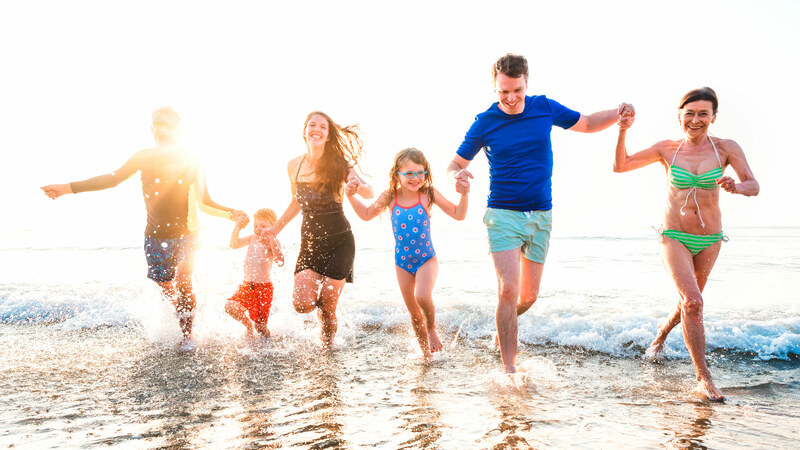 Puerto Vallarta vacations have become increasingly popular for families and couples who want a quick getaway to paradise. 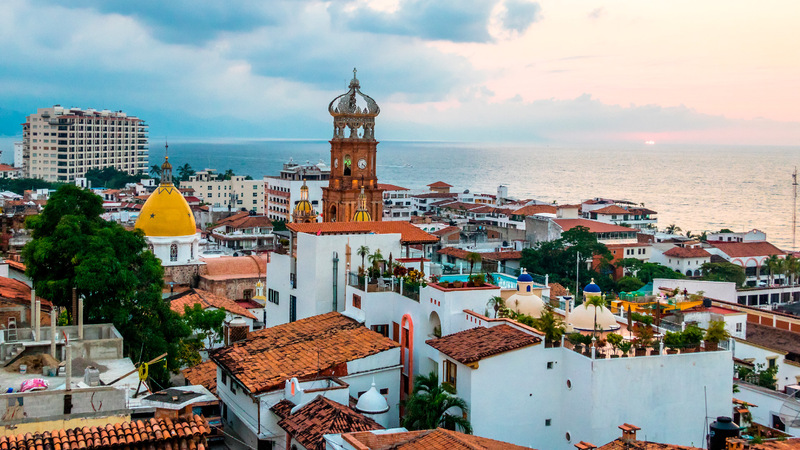 With its close proximity to the United States and Canada and its international airport, many visitors find Puerto Vallarta to be perfect for a long weekend or a three day trip. While this may sound short, using this Puerto Vallarta travel guide will give you plenty of vacation ideas to help you experience the best of this beautiful coastal town before you head home. 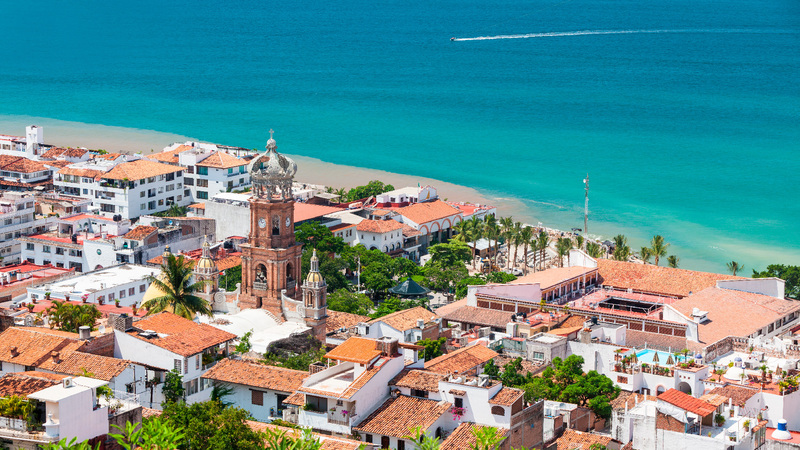 On your first day in Puerto Vallarta, it’s time to get out and hit the town. 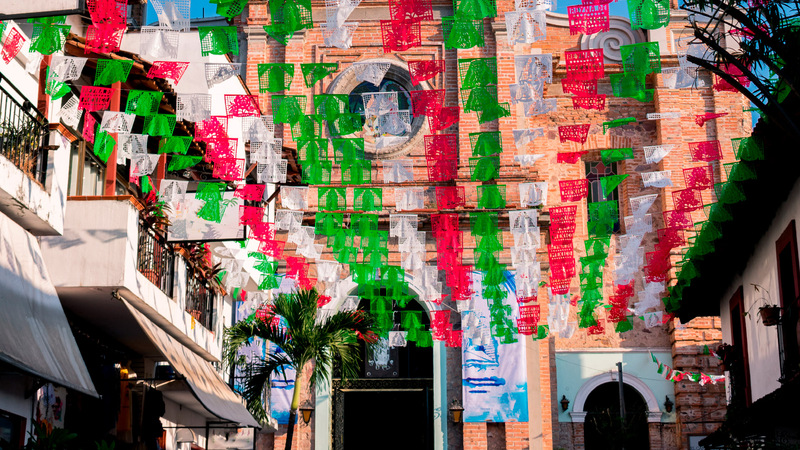 The heart of Puerto Vallarta is filled with charming cobblestone streets, the famous crowned cathedral, bright colors, and delicious food being served up on every corner. 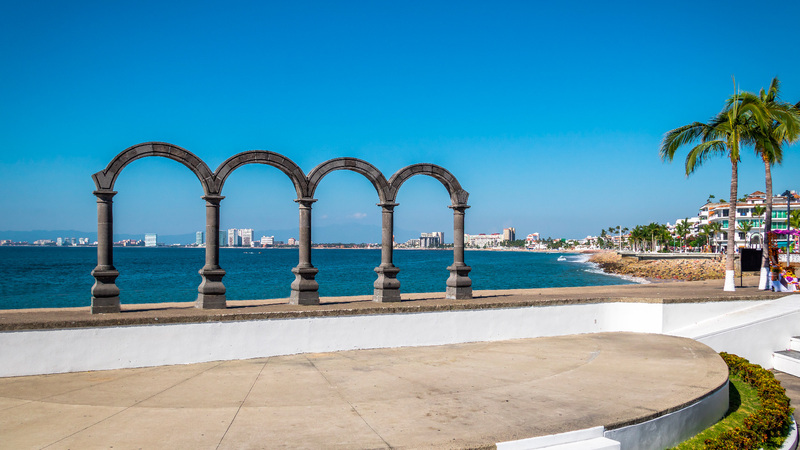 The Malecon boardwalk runs through downtown along the sea. 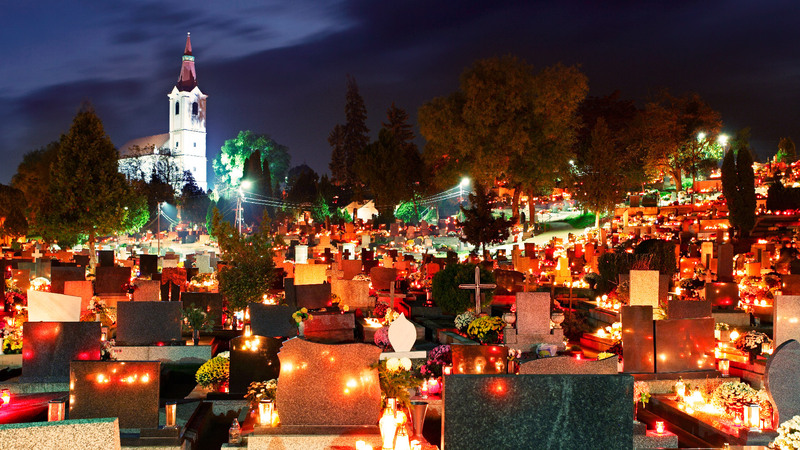 As you stroll along it, you’ll find a variety of sculptures, artists, and shops to explore. Being in downtown on Puerto Vallarta vacations also provides the chance to sample authentic Mexican dishes. 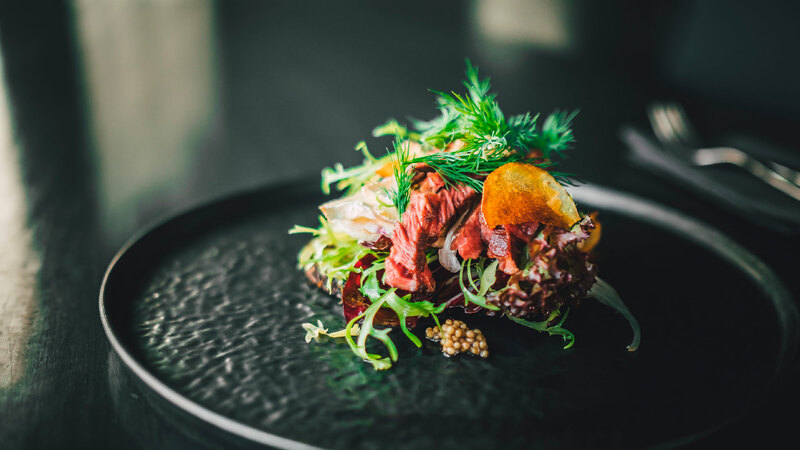 As the aromas waft through the air, you’ll find fresh seafood, sizzling fajitas, and spicy tacos made with traditional Mexican flavors and ingredients. One of the best Puerto Vallarta trip ideas is to wander and see where the locals are eating. If you do, you’ll find tasty and traditional food at almost every turn. As the sun goes down, you’ll have a spectacular view of Banderas Bay and of the fireworks that go off every night. Before you head back to your Puerto Vallarta resort, you’ll be able to enjoy nightlife at the many bars with live music or dance the night away at one of the popular clubs along the Malecon. One of the most essential things to do on vacation in Puerto Vallarta is to explore the sea. Different guests will prefer different vacation ideas, but everyone will agree that spending time at the Puerto Vallarta ocean is a must. For a laid back day, you can lounge on the beach under an umbrella while sipping on cold beer and enjoying fresh seafood. Both kids and adults will enjoy splashing into the cool water and drying off in the warm sun on their Puerto Vallarta vacations. One of the best things to do on vacation in Puerto Vallarta is to try something new, like stand up paddle boarding, snorkeling, jet skiing, or kayaking. Many of these activities can be found right on the beach where vendors will rent you a board or boat. The city also offers exciting boat tours that will take you out to sea where you can encounter turtles, dolphins, and maybe even whales. As you take in the views from the city and the sea, you will notice the lush jungles of the mountains that surround Puerto Vallarta. One of the best trip ideas for your three day trip is a jungle adventure. A Puerto Vallarta travel guide will refer you to some of the top tour companies that provide a day of adventure and thrills in the mountains. 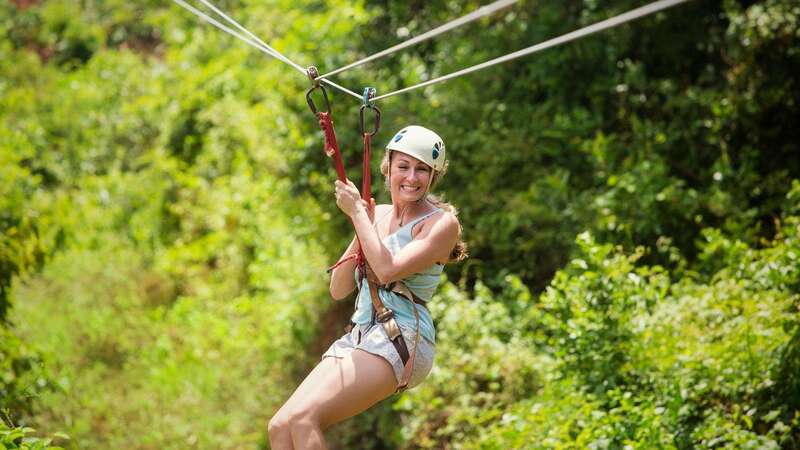 For an adrenaline-filled adventure, tours will take you zip lining over the canopy of trees or rappelling down the rocky cliffs. For a scenic yet thrilling way to see the jungle views, Puerto Vallarta ATV tours will let you speed along trails that take you to breathtaking viewpoints. Getting to see the awe-inspiring views of the ocean from the mountains is one of the best things to do on vacation in Puerto Vallarta. Be sure to capture the moment with some photographs of Banderas Bay and yourself. A three day trip to Puerto Vallarta is an exciting get-away from the ordinary and a chance to experience thrilling new adventures. It’s enough time to explore the beauty of the city, sea, and jungle and to fit in time to relax and enjoy the views. 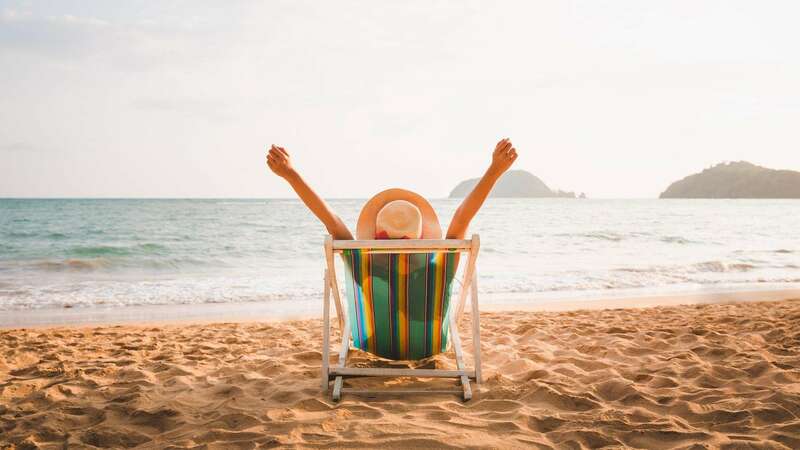 As you brainstorm vacation ideas, you’ll probably find so many options of things to do on vacation in Puerto Vallarta that it may seem like three days isn’t enough. 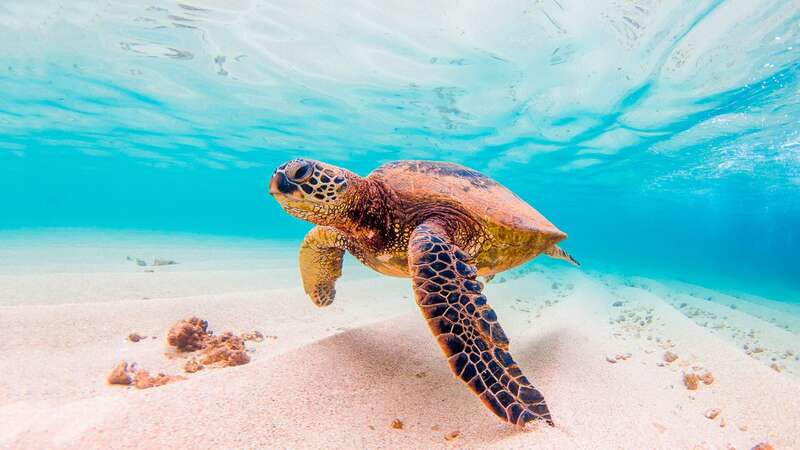 With the trip ideas in this Puerto Vallarta travel guide, you’ll be able to find a variety of exciting experiences to try when you visit Puerto Vallarta.